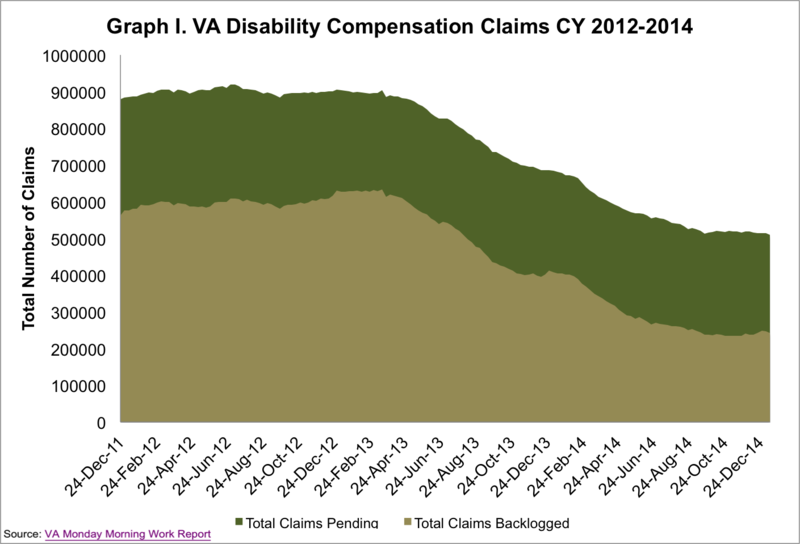 Today the VA reported that the disability compensation claims backlog* decreased by over 4,500 claims last week. This is after a significant slowdown in progress during the last quarter of 2014. A total of nearly 510,000 claims are pending a decision, with 242,000 backlogged (defined as a claim that has been awaiting a decision for over 125 days). This means that 48% of the claims pending have been pending for over 125 days. 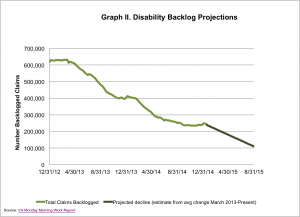 With 35 weeks remaining until the end of FY 2015, the VA will have to decrease the backlog by an average weekly pace of 6,926 net claims to meet the goal of zero backlog by the end of FY 2015 while continuing to improve the accuracy rating to reach the goal of 98%. So, while the VA has made a good deal of progress over the last two years, more work remains to reach this goal. 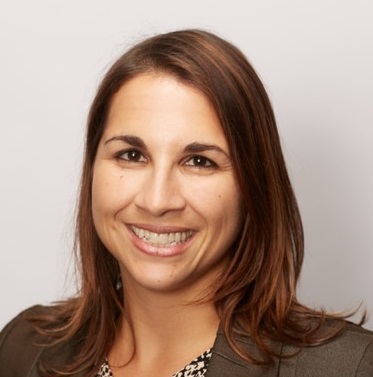 In early 2014, IAVA released the 2014 Red Tape Report, which includes multiple recommendations for further improvements to the VA disability compensation system. In the report, we call for the creation of a long-term, sustainable plan that looks beyond FY2015 and considers the changing needs of the disability compensation benefit in its development. In creating that long-term plan, we emphasize the importance of accuracy as well as timeliness as a metric of success when processing claims. This year must be the year that the VA focuses on developing such a plan. This is the critical step that is needed to ensure the backlog is not only is erased, but that it never returns. * Note: IAVA continues to track and report backlogged claims to include claims not counted in the VA’s Rating Bundle. IAVA does this because we believe that claims from all veterans and their families should be included in the goal to end the VA Backlog by 2015.